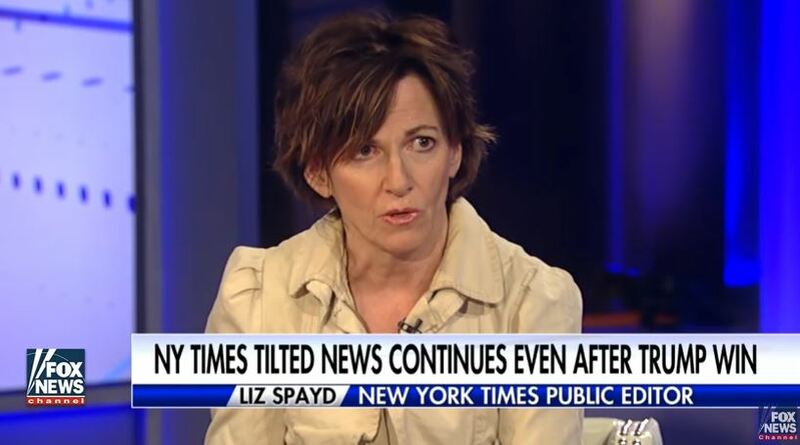 The New York Times public editor Liz Spayd took a parting shot at the establishment media just days after the paper announced it was eliminating her position. “Mike Morell, former acting director of the C.I.A. 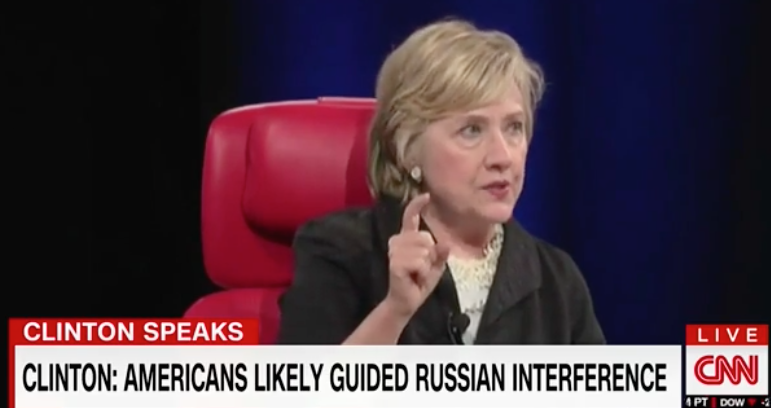 and a backer of Hillary Clinton, earlier this week likened the U.S. media’s reaction to Donald Trump to the Venezuelan media’s reaction when Hugo Chávez became president nearly 20 years ago. 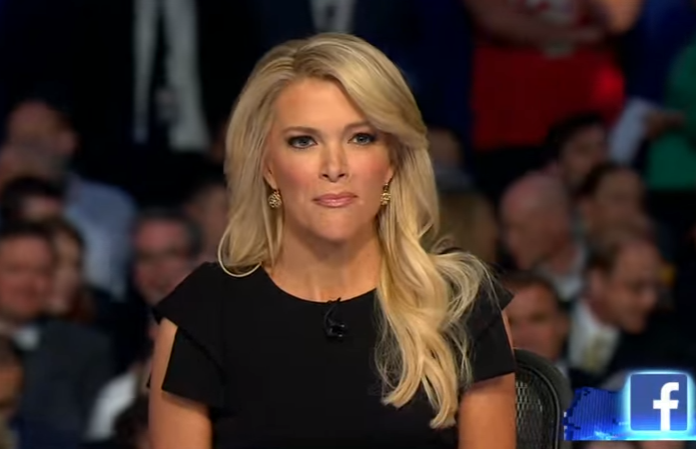 With little political opposition to Chávez, the media assumed that role, Morrell said, and ultimately lost its credibility with the Venezuelan people. To answer Spayd’s question, the Times had grown weary of the criticism that she and her predecessors heaped upon the paper, and for their admission that the paper had a liberal bias. With Spayd’s departure the Times can pursue it’s anti-Trump agenda without being criticized from within for its biased coverage.